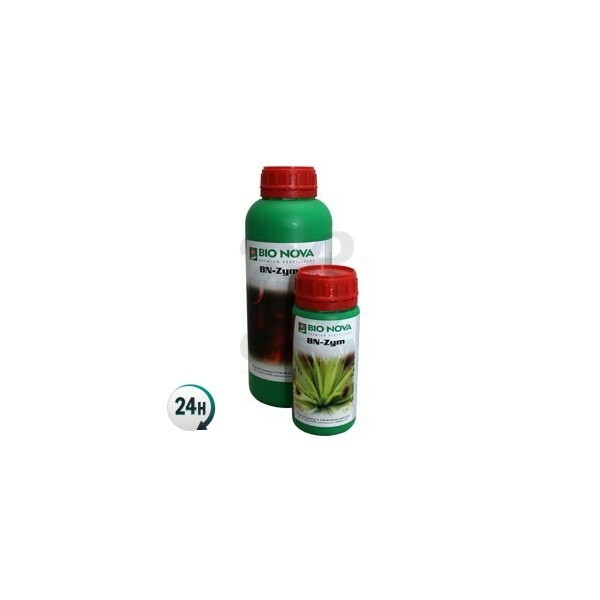 BN-ZYM by Bio-Nova is a product that is used to recover nutrients from your plants’ substrate, decomposing dead roots and leftover salts, turning them into nutrients for your plants. 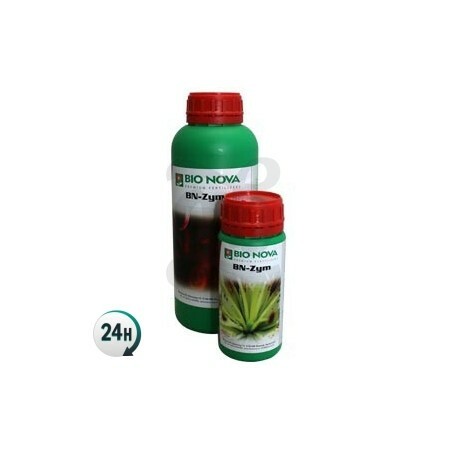 BN-ZYM by Bio-Nova is a product that contains enzymes that are used to create nutrients from existing residues in your plants’ substrate. 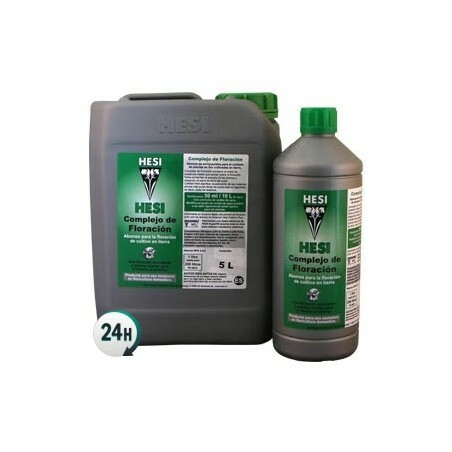 It can also be used to liven up used substrates by mixing 30% BN ZYM and 70% substrate. It decomposes old roots and built up salts, transforming them into nutrients that your plants can easily absorb. Enzymes are generally used to liven up roots, but what about built up minerals and salts? Well, now BN ZYM can take those salts, decompose them as well as old roots and turn them into sugars and nutrients for your plants. It also does the same with any leftover fertilizers. BN ZYM can help you to keep your soil clean, as well as your plants. It’ll allow your plants' substrate to hold a bit more water too, and it oxygenates the soil too, which increases root growth and nutrient absorption. 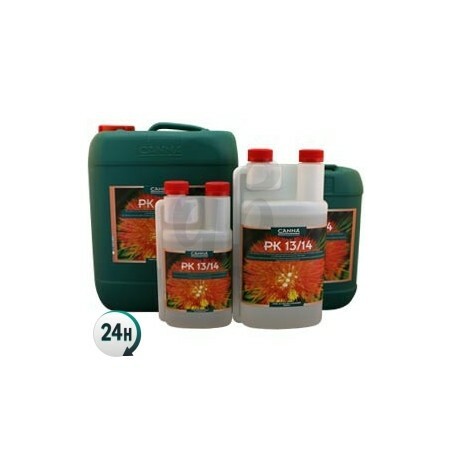 It can be used alongside fertilizers by any other brand, although it’s designed to work best with other BioNova fertilizers. In order to give your plants a professional treatment, simply consult BioNova’s growing and fertilizing chart. Add 0.3ml per liter for soil and coco 3 weeks after they begin to flower, which is when the roots tend to become most stressed. 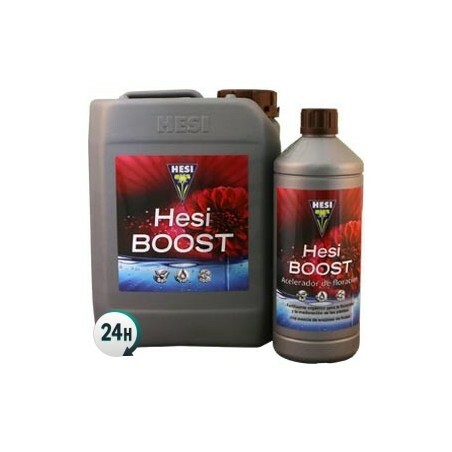 Add 0.5ml per liter for Hydro and NFT 3 weeks after flowering begins or earlier if your plants’ roots look bad. 0.25% Water-soluble chelated EDTA manganese. Llevo 20 años usándolo eficacia total! !